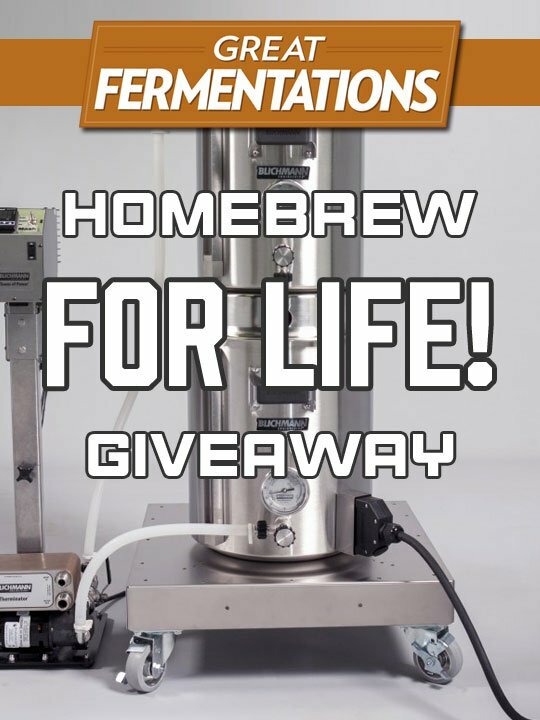 Don’t miss this amazing chance to win free homebrew for life through Great Fermentations competition! The rules are very simple for this homebrew giveaway, you have 8 ways to enter with a maximum of 9 entries initially and 1 extra entry per order per day placed with Great Fermentations. One entry does require purchase, but 8 others are completely free. You don’t actually win free homebrew for life, but instead you can win free homebrew for 15 years ($45 a month towards ingredients) and a Blichmann Engineering BrewEasy All-Grain Brewing System in either 5 gallon or 10 gallon size, your choice. The total price package is worth an astounding $10,000 in value. Along with the grand prize they are also giving away prizes every two weeks! The homebrew competition ends on Saturday June 17th 2017 and winner will be announced the same day. “All entrants must be 21 years of age or older. Prizes are non-transferable. Prize winners will be notified via email if they win, so make sure to enter a valid email address. Prize winners must respond within 7 days of notification to claim prize. Grand prize winner can choose between the gas or electric BrewEasy, and the 5 or 10 gallon sized system. Free ingredients for 15 years will be awarded via a monthly emailed promo code valid for $45 towards ingredients ($8,100 value!). 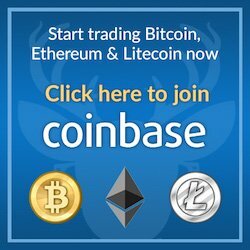 Promo codes will be valid for two months after issuing. Promo codes can only be used once. If winner is found to be sharing promo codes with any other person, they (the winner) will lose all access to future promo codes, and the deal will cease. By signing up for our email list, you agree to receive promotional email content from Great Fermentations and Blichmann Engineering. We will not sell/rent/give/transfer/etc.. your email to any other organization. Great Fermentations reserves the right to change these terms at any time without notice, as we see fit to protect against subverting the rules of the contest. Great Fermentations will cover shipping for random prizes and the grand prize BrewEasy. Grand prize winner is responsible for shipping of free ingredients (typically $8.99 for shipping).